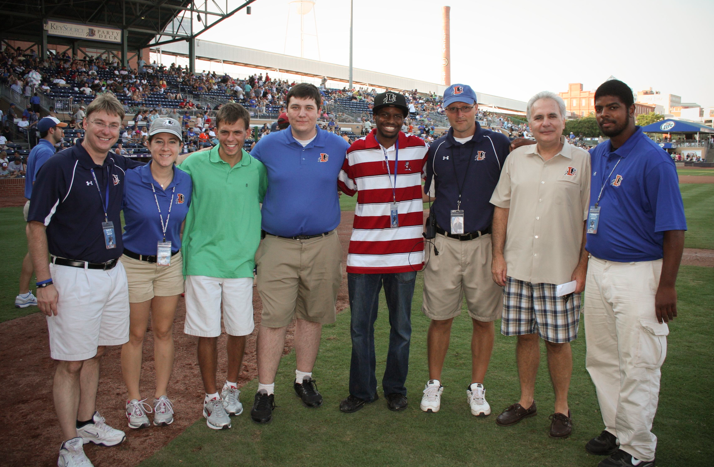 Hurricane Irene moved on, the sun came out and the DBAP filled with fans on Sunday afternoon. I know how relieved and elated Noah felt as the flood waters subsided! $7500 in scholarship aid was awarded to members of our Post 50 program - the high school and college students that produce our TV broadcasts. 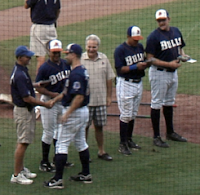 Rob Rowe; Joe Duren; Mike Birling, Bulls GM; your blogger; Eric Spencer, advisor. Casey Ellis - graduated from Northern High with a 4.8 GPA, and he's headed to High Point University to study Communications/Electronic Media. Rob Rowe - graduated from Kestrel Heights School and will be attending Durham Technical Community College studying Arts and Communications. Joe Duren - is attending South Carolina State University and studying Sports Broadcasting. Nick Makansi (not pictured) a Cary Academy grad attending Elon University studying Communications. Katie McGinnis (not pictured) graduated from Jordan High with a 4.4 GPA and started classes last week at Appalachian State University in Boone studying Communications. Congratulations!!! ...to these aspiring communicators. 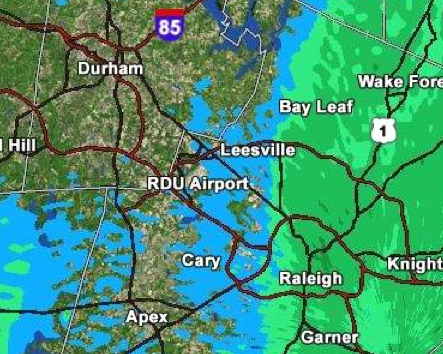 The coast is takin' a beatin', but we should be OK by nightfall in the Bull City...good to go with Bulls vs. Knights at 7:05. Clayton's Chris Archer makes his Triple-A debut tonight, and the game will conclude with fireworks. 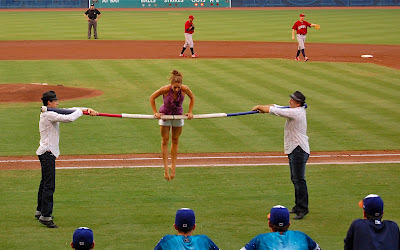 Get our groundskeeper's perspective on this weather at Bull City Summer; click here. 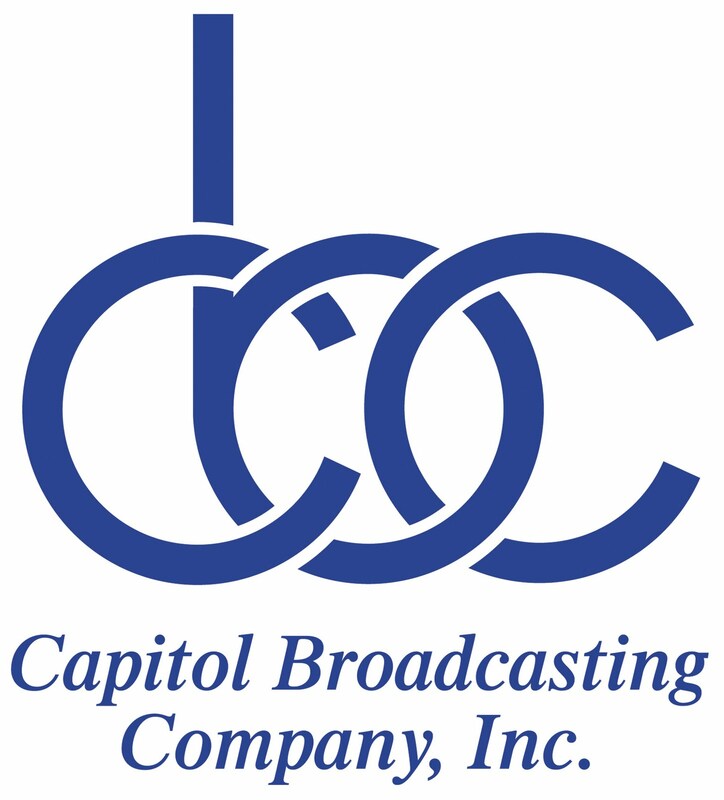 I’m switching caps for this post…from baseball to broadcasting. Send this to ten friends. It should go viral. Do it before Hurricane Irene visits NC! We have a false sense of security with our social media and communications technology. How do you stay in touch and informed? Cell phone…voice or text? Radio? TV? Websites? Twitter? 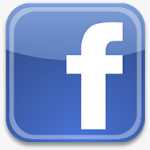 Facebook? I noticed after the April tornado that the reliability of all this stuff - that we take for granted - is a serious concern. TV, radio and your PC are useless when you lose your electricity. If there’s a major storm, cable and landlines - that deliver your Internet service - could be down and dead. Cell phones are likely to be unreliable, too…due to system overload. That happened after the earthquake on Tuesday. 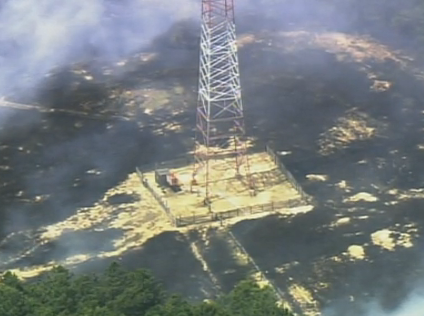 There was no damage, but the cell towers were maxed out due to call volume. My advice is old school: make sure you have a portable radio w/fresh batteries. WRAL TV5 News and MIX 101.5 have generators at their studio and transmitter sites. 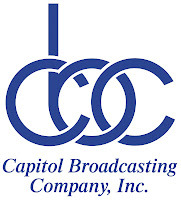 Even if your power and cable are out, you can still listen to the TV5 News audio on Mix 101.5. We always simulcast during emergencies. 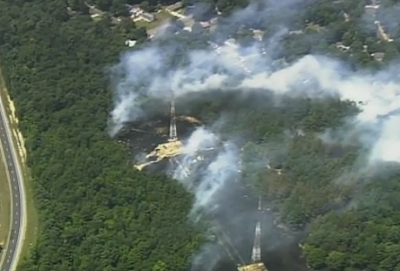 We’ll fire up our generators. You supply the radio and fresh batteries. 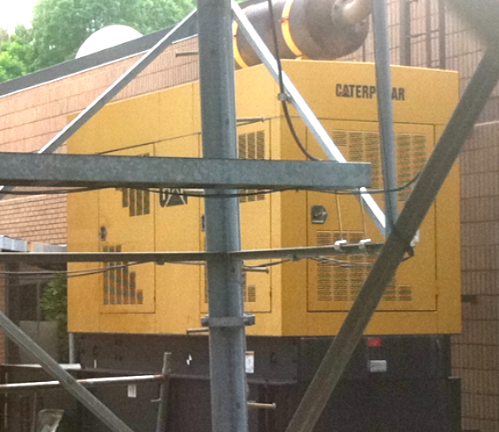 The trusty Caterpillar generator at the MIX 101.5 studios in North Raleigh. Some of the best writing about Bulls baseball emanates from the notepad and keyboard of Adam Sobsey of the Independent Weekly and indyweek.com. He's always insightful and often artful. Sam Stephenson (of the Jazz Loft Project) has corralled Adam and a group of outstanding photographers for his latest endeavor: Bull City Summer | A Season at the Ballpark. They are chronicling our last homestand in print and pictures. It's a test run for an in-depth look at the team across the 2012 season...that will hopefully become a book and exhibition. Yes, we are optimistically selling play-off tickets...but our last regular season homestand is upon us: August 23rd-30th. Make your plans now. You're running out of time! Tuesday - two tickets for $9.00 thanks to Whole Foods. Wednesday - get a free ticket from Wells Fargo when you bring school supplies for Operation Military Kids. Thursday - $1.00 concessions, College Night and Bark in the Park. 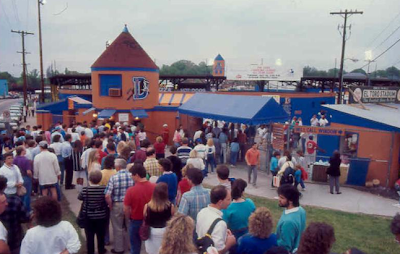 Bring your pup to the DBAP...seriously! Friday - Girl Scouts Night, Yogi Bear and FIREWORKS! Saturday - a day/night double header. The 1pm game is Kids Day (kids eat free!) Yogi Bear and the Looney Tunes characters are in the house for the 7pm game. The evening concludes with FIREWORKS! Sunday - More Yogi Bear and Kids Run the Bases after the 5pm game. 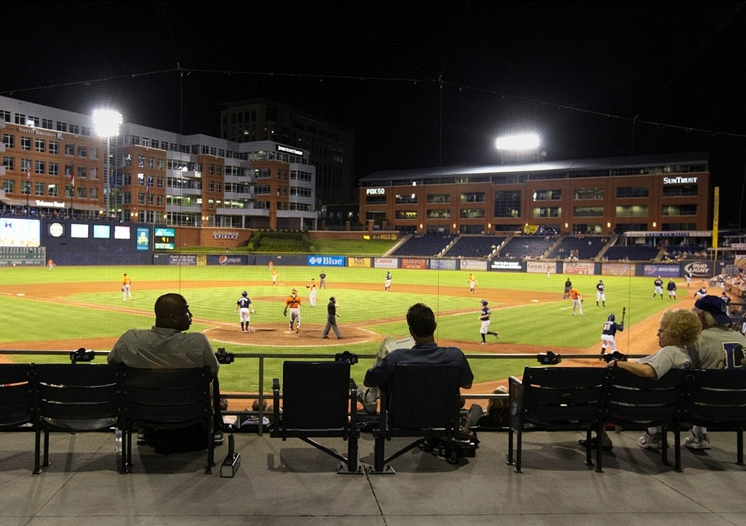 "In the heart of basketball country, where legendary names like Dean Smith and Mike Krzyzewski are commonplace, stands a minor league baseball gem. 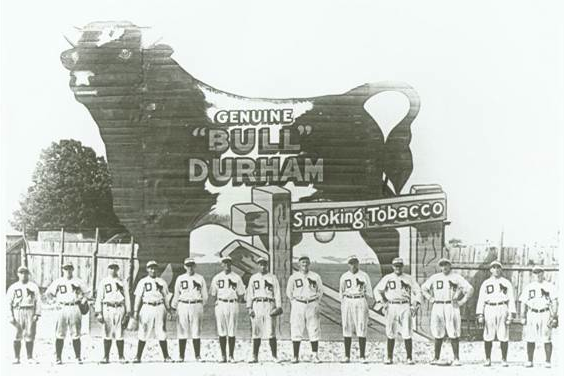 The Bulls have been a staple in Durham since 1913 and have been rather infamous ever since the release of the 1988 feature film Bull Durham. 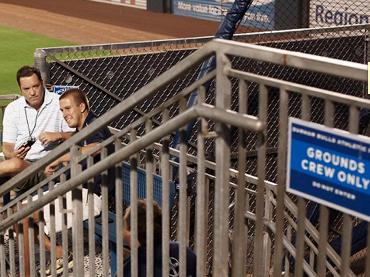 Although you won’t find Crash Davis and Nuke Laloosh here, you will find a baseball experience that will rival any other in Triple A Baseball." That's from the Stadium Journey blog. The Bulls received at 4.4 overall Fanfare Score out of 5, and we notched high fives in atmosphere, access, neighborhood and return on investment. Check it out; click here. 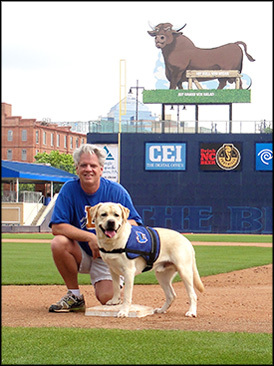 Bark in the Park is Thursday night; the Herald-Sun posted this article on Bulls' canine mascot Lucky Jr. This is going to be geeky, but I want to report on our progress with HD Radio at 99.9 The Fan/ESPN Radio. It's another communications and entertainment advance thanks to digital technology. The latest development is that HD3 channel. 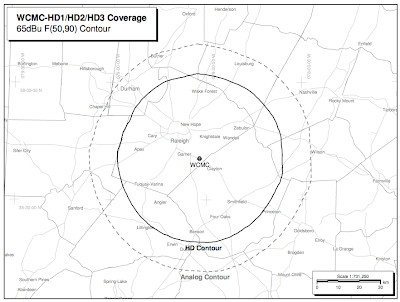 We've put the audio of our Durham AM station on the FM band via HD Radio. 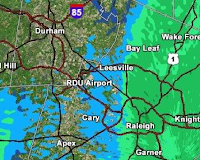 If you live in the Raleigh area - with an HD Radio - you can listen to Durham Bulls baseball, Duke sports, Mark & Mike, Dan Patrick and Jim Rome...on the FM band...with digital sound. That's a serious upgrade for The Buzz. Yes, you need the HD Radio, but otherwise, it's free! No subscription required. Satellite radio had thwarted the roll-out of HD Radio, but auto makers are now installing radios with HD capability as standard equipment. It began with hi-end cars like the BMW and Benz, but Ford is on board...with more manufacturers in the pipeline. 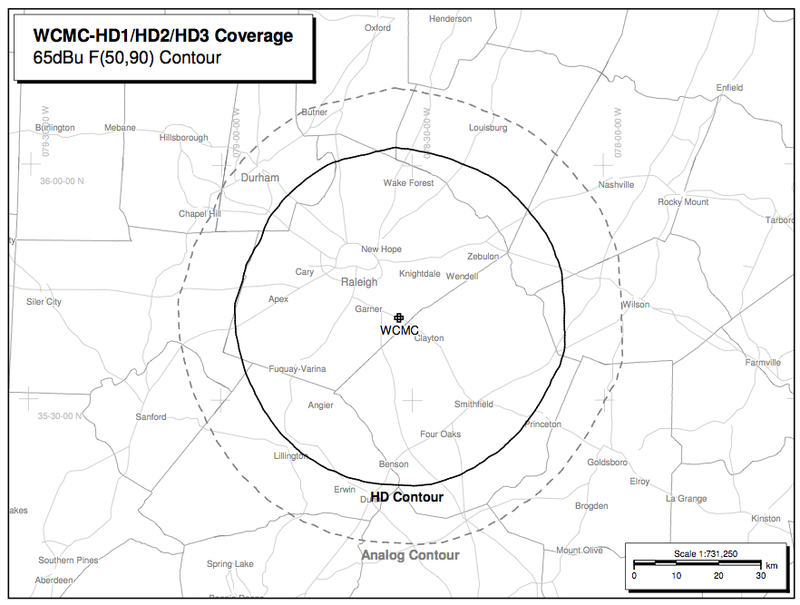 This is our current HD Radio coverage area. Click the map to enlarge. 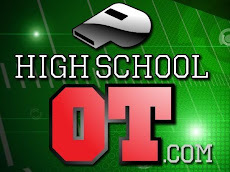 Click here for the HD Radio website. 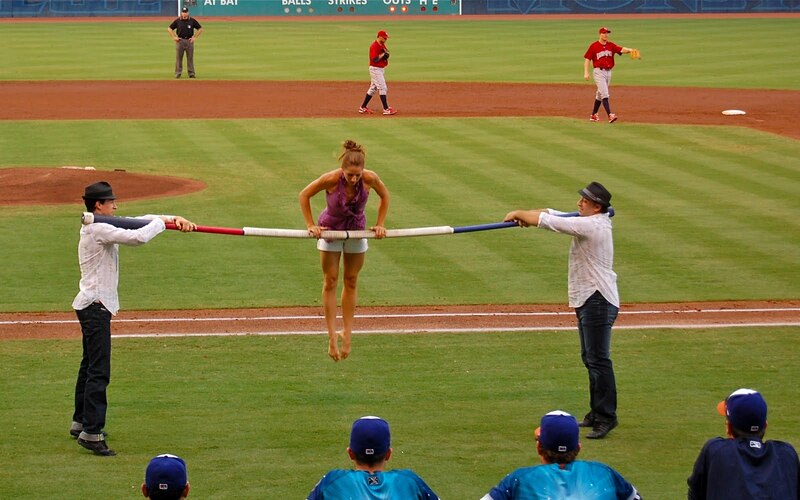 Remarkable entertainment Saturday night at the DBAP: The Russian Bar Trio performed. It's a combination of the acrobatic and gymnastic skills required for a balance beam, trampoline and parallel bars...rolled into one! Still photos don't do this justice, so enjoy their video from America's Got Talent. Jerry Springer was blown away and that guy has seen just about everything! We're playing the Phillies' farm club - the Lehigh Valley Iron Pigs - through Sunday. While that brings a few transplanted Philly fanatics to downtown Durham the real draw has been Lehigh Valley's manager, Ryne Sandberg. Cubs great. 2nd base standout. 2005 Hall of Fame inductee. ...and now he's working his way through the Minor Leagues hoping to become a Major League manager. He's doing well. Sandberg was voted Manager of the Year in the Pacific Coast League in 2010, and his east coast Iron Pigs are currently leading the North Division of our International League. Clearly, Sandberg loves the game of baseball, and he's been most gracious with the fans who have lined up for his autograph each evening. Lee Montgomery of the Herald-Sun wrote about "Ryno" in Friday's edition. Click here for the story. 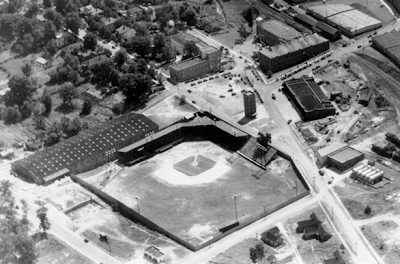 The North Carolina League was formed in March 1902, and the Durham baseball club was a founding member. Official record-keeping began that spring, and here we are 109 years later celebrating 6000 wins. Unfortunately for our fans, #6K happened on the road vs. Charlotte Tuesday night. The game was a real spanking, though. The Bulls won 18-3 with stellar pitching from top prospect Matt Moore. Click here for the game story. Still, the revelry is subdued with the road win. 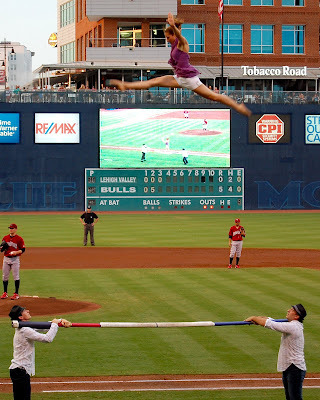 We hoped to hit the milestone last week in the DBAP when we played the Gwinnett Braves, but the Bulls suffered consecutive losses and a rain-out. So much for our big promotional plans, but consider the magnitude of 6,000 wins. I agree with our Director of Media Relations, Matt DeMargel, who says this is a story of durability. The Bulls reflect Durham's history and durability. From mill town to City of Medicine and its high tech transformation. Less than 20 cities in the country can brag on a team that has lasted across the decades, spanning two centuries, to post 6,000 victories. I recommend Aaron Schoonmaker's post on the milestone at wralSPORTSfan.com. Click here for a concise, thoughtful history lesson.